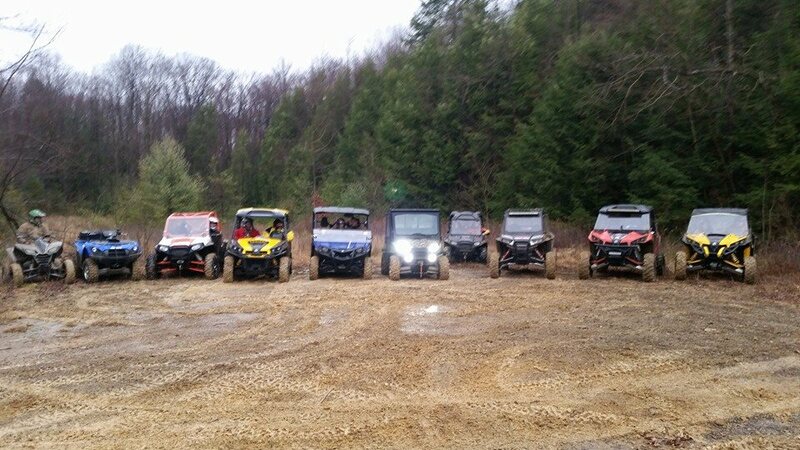 We make it possible for you to RIDE LEGAL & RIDE ALL THE TIME! As a non profit organization, we are always on the lookout for ways to redirect or generate funds and materials to better our club. Donations can be like kind items that we would normally have to pay for such us equipment, pipe, shale, fuel, kitchen items, food etc. Many businesses and sponsors may be "cash poor" but asset rich either helps us just the same! Companies like Verizon, UPS, Fed EX, etc have matching funds programs which means if you are an employee you my be able to direct your donations to Tri County and your employer will match it. Ask your employer for details. Some companies offer promo rebates so that if you purchase through our qualifying link (usually an item you are already in the market for anyway) Tri County ATV receives a kickback. Verizon offers this on their Phone, Fios, Internet, Direct TV packages.